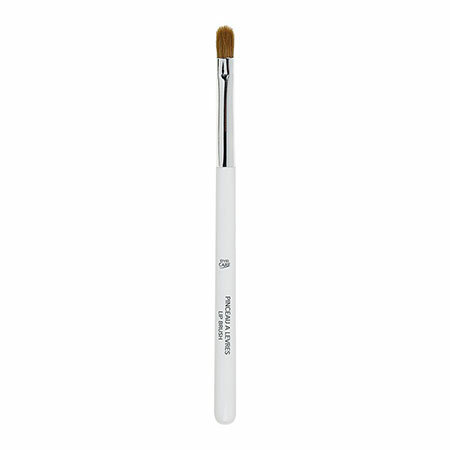 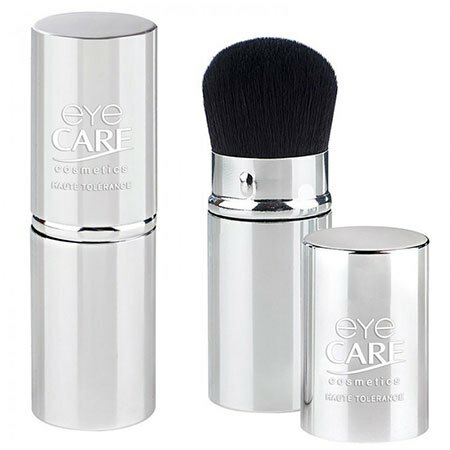 If you are looking for high quality yet hypo-allergenic makeup brushes, consider our nickel-free range. 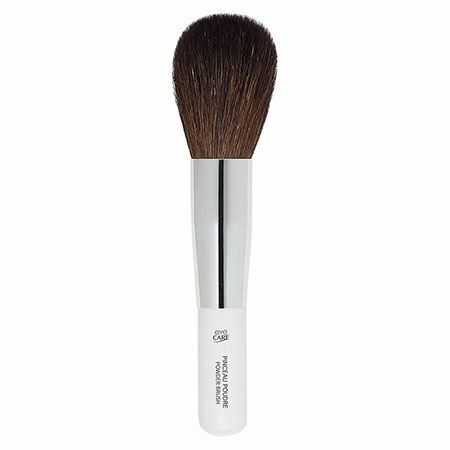 The retractable powder brush is ideal for applying NATorigin Loose Powder Foundation hygienically and keeps the brush (and powder) clean in your makeup bag. 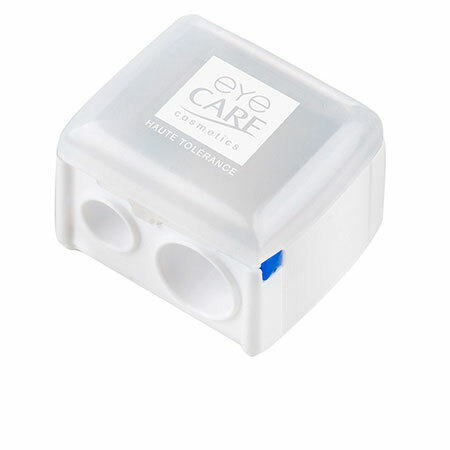 Sharpen your eye pencils regularly with our splinter-free cosmetic sharpener to avoid infection or irritation.